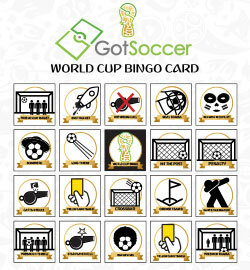 Download our bingo card sets to play along as you watch the games. Compete with your friends to see who can get a completed line first! 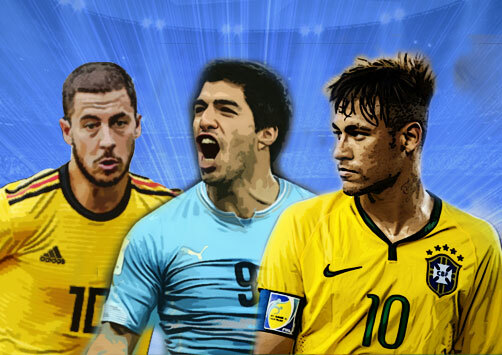 Which World Cup Soccer Superstar Are You? Play the quiz and answer a few questions about your soccer strengths and skills to see which player you match up with. 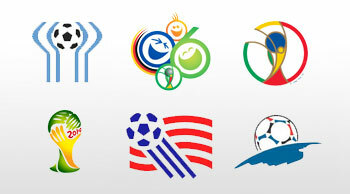 Do you know your world cup logos? 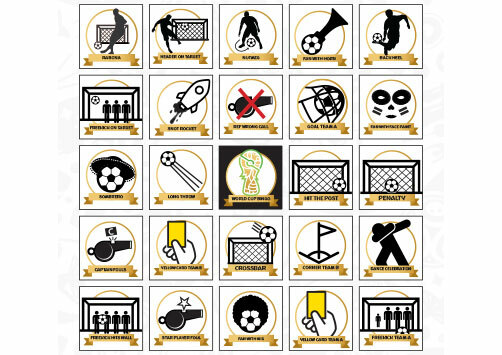 See how well you know your World Cup Logos by seeing how many you can correctly match the correct host Country? 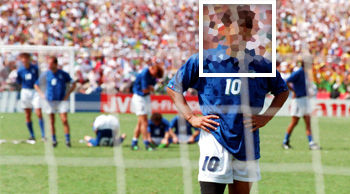 Can you identify the person in these iconic World Cup moments? How well do you remember the most iconic moments in World Cup history? Test your knowledge by identifying the person in the pictures. Do You Know your world cup winners? Think you remember who won the World Cup in 2010? Take our quiz and see if you can correctly select who won when. Can you identify team badges? 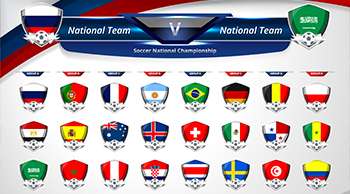 See how well you know your World Cup Team badges by seeing how many you can correctly match to their country's team. 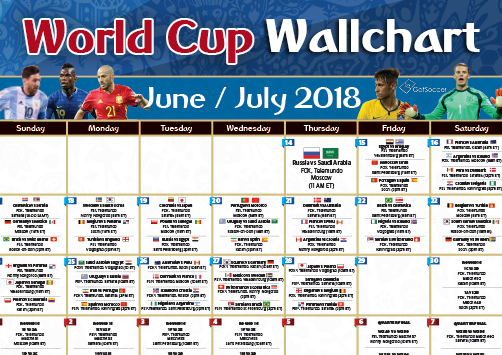 Don't miss another World Cup game with GotSoccer's printable wallchart schedule. 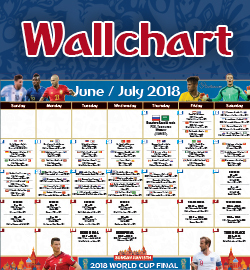 Visit GotSoccer's dedicated World Cup Fun & Games page to print yours today! 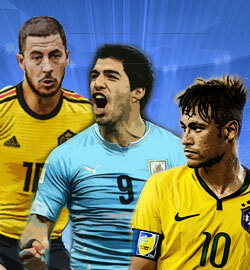 Download our Wolrd Cup Bracket and fill it in to see if you can predict who will go all the way!